Today only. 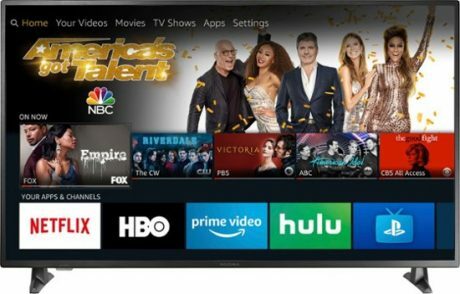 Best Buy has the Insignia 55” Class LED Smart 4K UHD TV with HDR – Fire TV Edition for $329.99 with Free Shipping. Highly Rated 4.6 out of 5 stars. 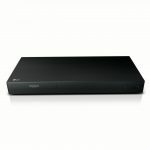 This is solid mid level 55 inch HDTV with basic features most people will need: LED backlit, 4K, 60Hz, 4 HDMI Ports.